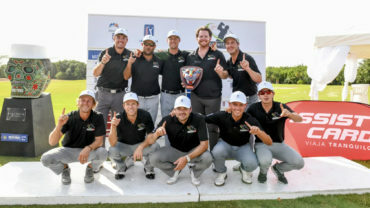 Calgary – Milford, Iowa’s Brady Schnell made PGA TOUR Canada history on Friday, holing out a gap wedge from the fairway on his final hole to shoot a 13-under 59 at Sirocco Golf Club at the ATB Financial Classic. Schnell moved to 14-under through 36 holes to sit two shots back of leader Brock Mackenzie of Yakima, Washington, who shot a 9-under 63 to take a one shot lead over Tulsa, Oklahoma’s Stephen Carney through two rounds. Schnell, a 29-year old in his third season on PGA TOUR Canada, holed a 122-yard approach with a gap wedge on the 454-yard ninth hole for his final shot of the day. He becomes the second player in PGA TOUR Canada history and the first of the PGA TOUR Canada era to shoot a sub-60 score. Previously, Jason Bohn shot a 13-under 58 in the final round of the 2001 Bayer Championship. Schnell began the day at 1-under par after an opening 71 and at one point trailed Mackenzie by 15 shots, but quickly gained ground on the leader with an outward 30 on his first nine holes. After five more birdies, he came to his final hole knowing where he stood with a look at golf’s most sought-after score. 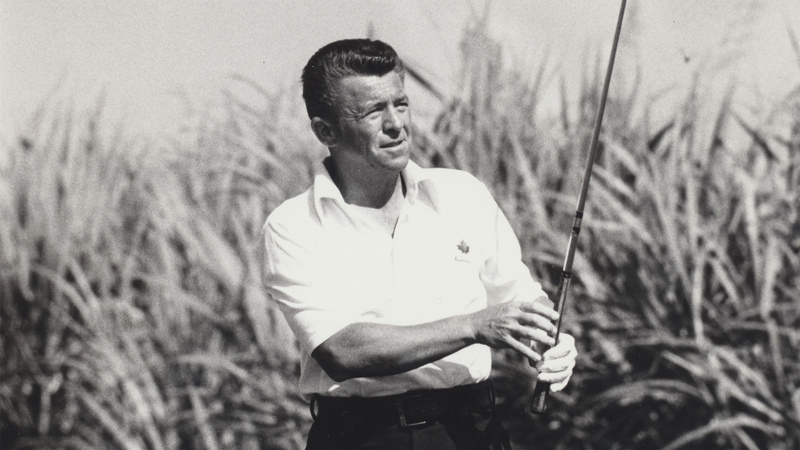 While he was unable to accomplish his goal of four closing birdies, one memorable swing made up the difference and put Schnell in the game’s history books. Earlier, Mackenzie’s 63 gave him a 16-under total through two rounds, tying the record for lowest 36-hole score of the PGA TOUR Canada era. 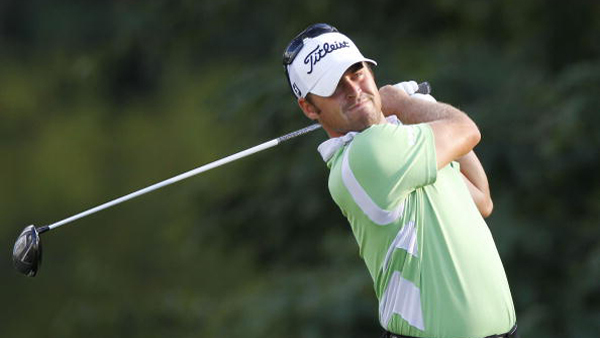 The 33-year old, who owns one PGA TOUR Canada win at the 2010 Bayview Place Island Savings Open presented by Times Colonist, began his day by finishing his first round with four consecutive pars (first round play was suspended due to dangerous weather Thursday night and resumed at 7:15 AM). 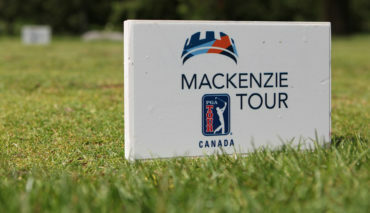 After three more pars to start round two, Mackenzie reeled off nine birdies, and said he was in a zone after that. One back of Mackenzie was Carney, who finished up his first round this morning with an 8-under 64, then returned to shoot 65 in his second round to sit 15-under. 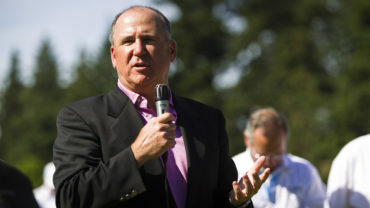 Christopher Ross, a PGA TOUR Canada rookie, was one shot further back, and briefly shared the course record with a 10-under 62 before Schnell’s 59 set the new mark. Ross said he knows he’ll need to keep the pedal to the metal this weekend, with scores around him going well under par through two rounds.